Bentley’s latest concept is the EXP 10 Speed Six, revealed in 2015 at the Geneva motor show. The Speed Six name recalls the all-conquering sporting Bentley of the late 1920s. 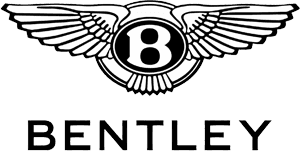 Yet its style takes the Bentley design language into new territory.